Today’s a special day, both at Thankyou Payroll and around the world: International Women’s Day. As a female-led organisation since our earliest days, here at Thankyou Payroll we think it’s an especially important occasion to recognise and promote the importance of women in the workforce - from the trail-blazers who worked hard to pave the way, to the present day ones who continue to challenge and redefine norms. The theme of IWD this year is #BalanceforBetter — all about facilitating a better balance of genders in the workplace. We’ve had women in leadership positions at our organisation since its earliest days. 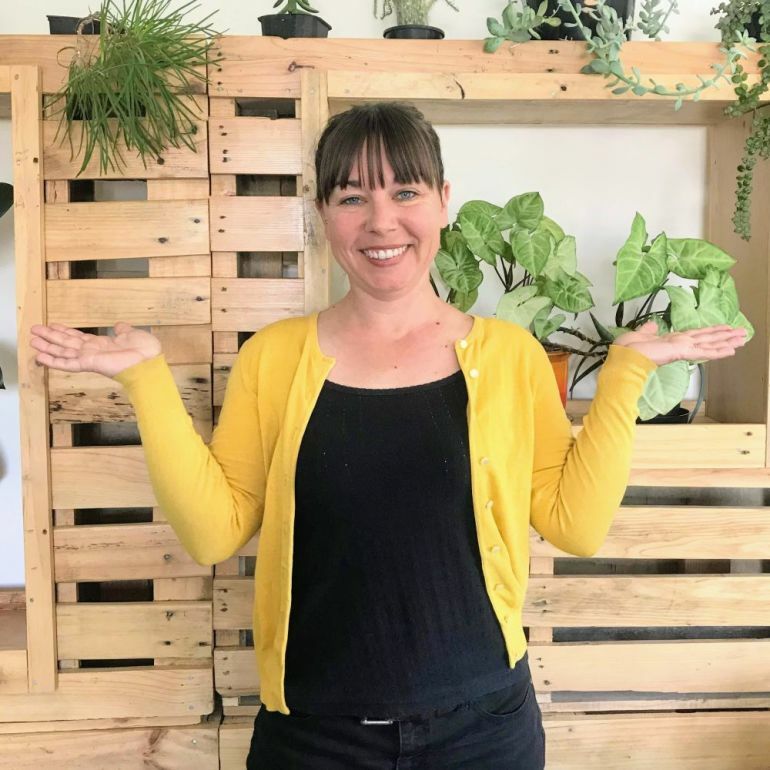 Shortly after Hugh Davidson and Kate Stevens founded Thankyou Payroll in a humble (but comfortable) garage, we got our first client: Lani Evans, who was working for Volunteering Otago at the time. Two years later Lani became our first CEO, and under her leadership Thankyou Payroll grew from 200 to 2,500 clients, we expanded our team, and processed more than $30,000,000 in payroll through our platform. Lani continues to be a prominent part of the company today as the Chair of our Board of Directors. In late 2015 I joined Thankyou Payroll as our second CEO, and since then we’ve opened another office in Wellington and brought on even more team members to help us achieve our vision of a thriving business that leads with our values, putting purpose and profit side-by-side. I’m proud that our team is almost two-thirds female, including developers, marketers and managers. Gender diversity is an area we’ll always continue to support at Thankyou Payroll and in the wider business community. Outside our office walls, we’re pleased to support other female-led, and social enterprise businesses too. Pomegranate Kitchen in Wellington, led by Rebecca Stewart, creates fresh, tasty catering lovingly prepared by cooks who were former refugees. Not only are they one of our customers (and us one of theirs! ), but their vision for helping enrich the Wellington community and the lives of these former refugees is particularly inspiring. Another one of our favourite women-led companies is Sharesies, with co-founder and CEO Brooke Roberts. We’ve appeared together on speaking panels, and I’m continually struck by the inventiveness of her approach to disrupting an established industry, like investing, and making it accessible for people to support businesses they believe in. We think that everyone has a role to play in helping to improve balance in our workforce, no matter your gender. Everyone wins with a more balanced and diverse workforce; it ensures that you get a broad range of perspectives, and can lead to powerful, unexpected outcomes. It helps create a more inclusive and harmonious work environment. You could also show your support by participating in today’s IWD theme and strike the #BalanceforBetter pose in your social feed. I’ve done it in our own Instagram feed, and you can too. Declare your support for a better balance in the workplace, and encourage others to do the same. A photo and a hashtag aren’t going to solve the issue of gender balance, but it could help to initiate important dialogue and knowledge sharing. Tomorrow and beyond, show others that support for gender balance isn’t just about words, but action too, by supporting female-led businesses and organisations that take gender balance seriously. There’s no better endorsement than supporting business you believe in. Finally, ensure that the conversation about gender balance continues at your own homes and workplaces. Take a proactive role in hiring a balanced team. And keep supporting the journey toward a better, more balanced world.